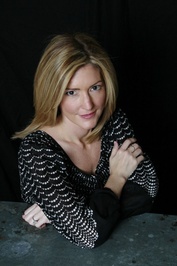 Author Kathryn Stockett discount bookstore. 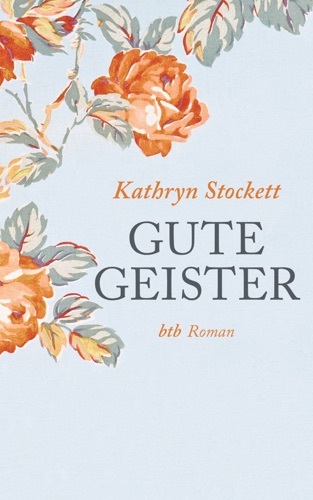 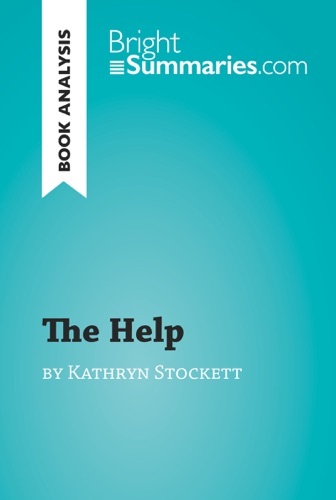 Find Kathryn Stockett cheap books & discount books! 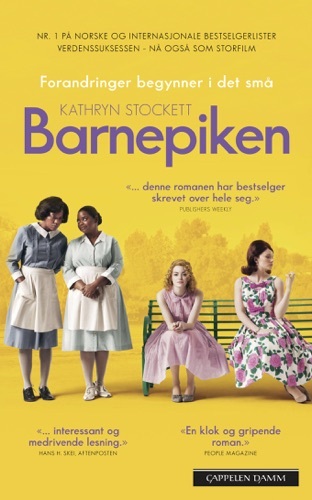 Kathryn Stockett is an American novelist. 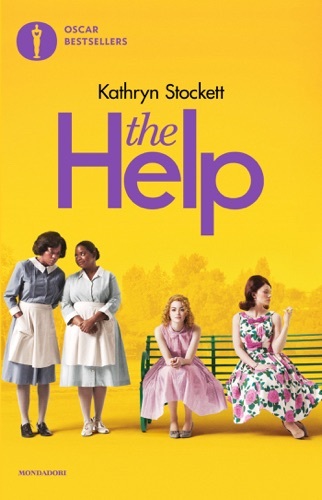 She is known for her 2009 debut novel, The Help, which is about African-American maids working in white households in Jackson, Mississippi, during the 1960s... Kathryn Stockett was born and raised in Jackson, Mississippi. 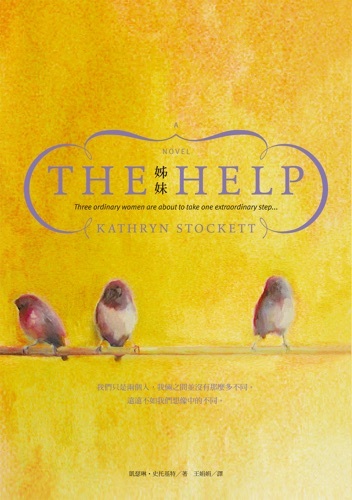 After graduating from the University of Alabama with a degree in English and creative writing, she moved to New York City, where she worked in magazine publishing for nine years. 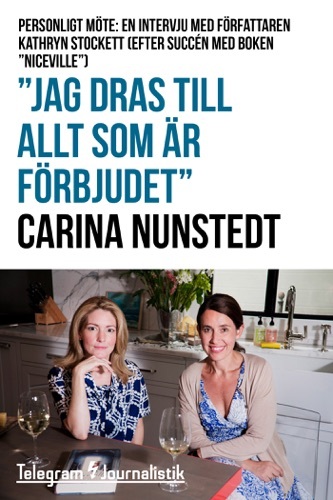 She currently lives in Atlanta with her husband and daughter. 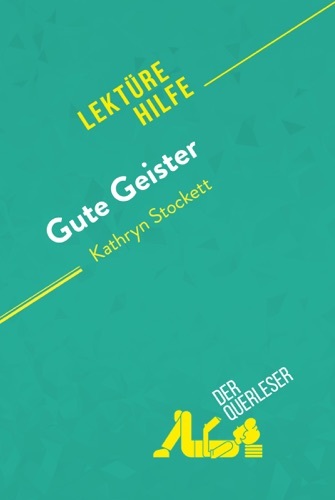 She is working on her second novel. 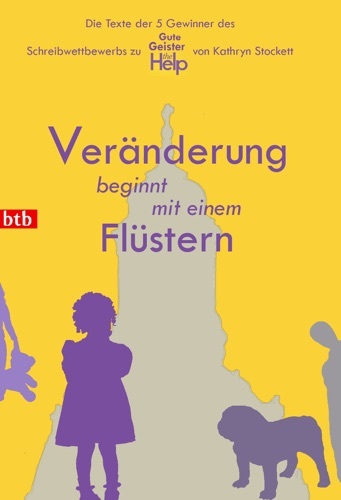 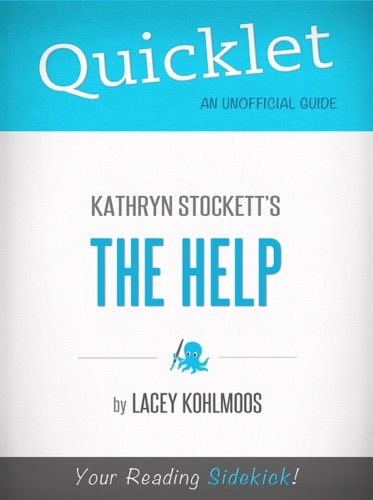 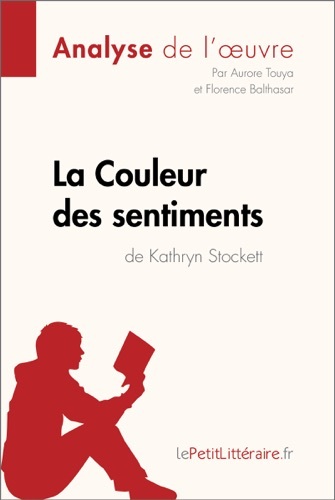 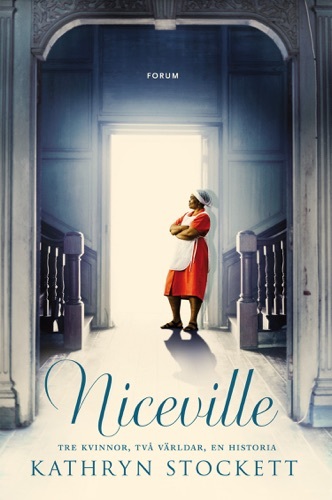 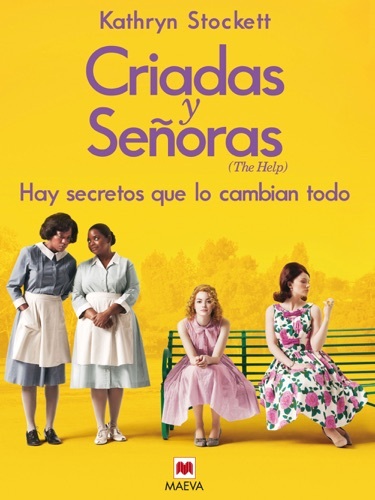 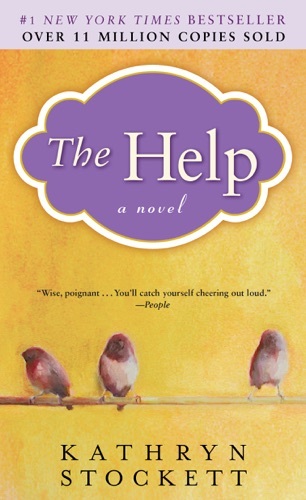 Quicklet on Kathryn Stockett's The Help (CliffNote..
La Couleur des sentiments de Kathryn Stockett (Ana..